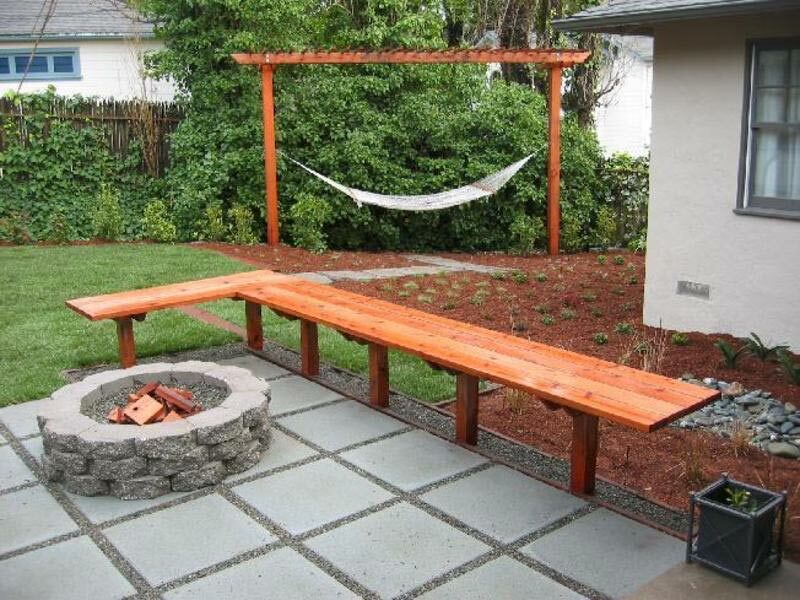 See What Is Meant to Have a Cement Patio in Your Backyard! 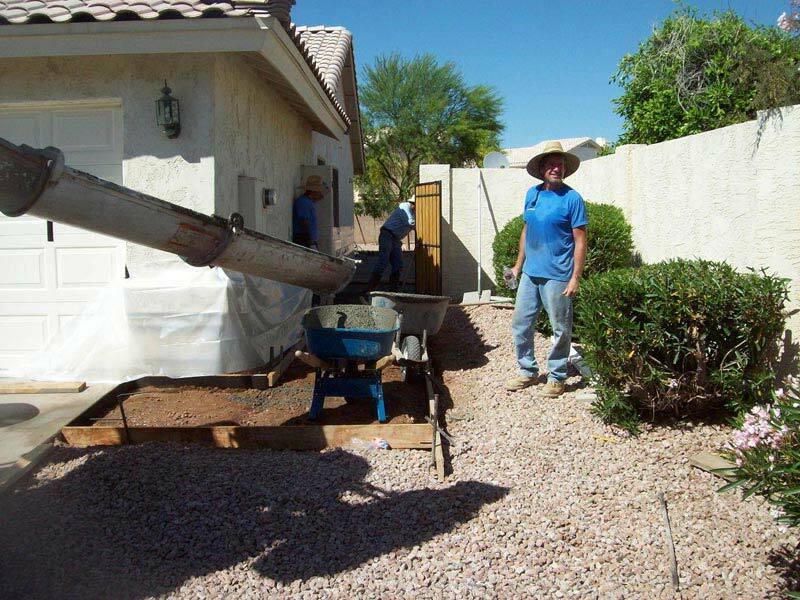 Posted on October 3, 2018 Leave a comment on See What Is Meant to Have a Cement Patio in Your Backyard! 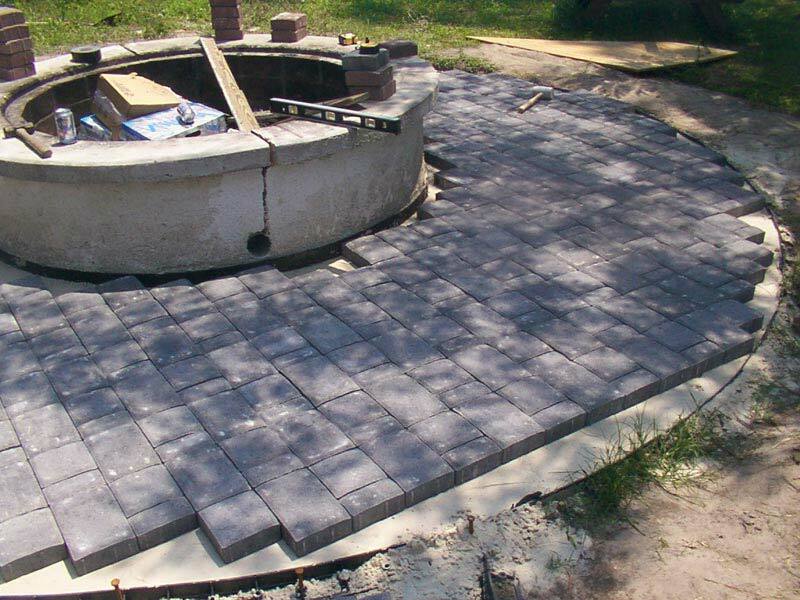 How to lay patio stones For Use? 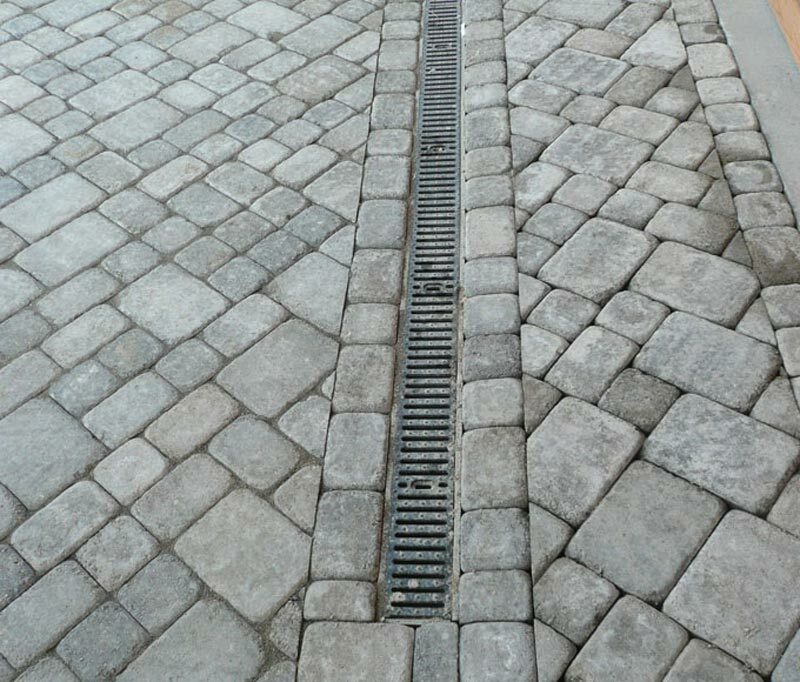 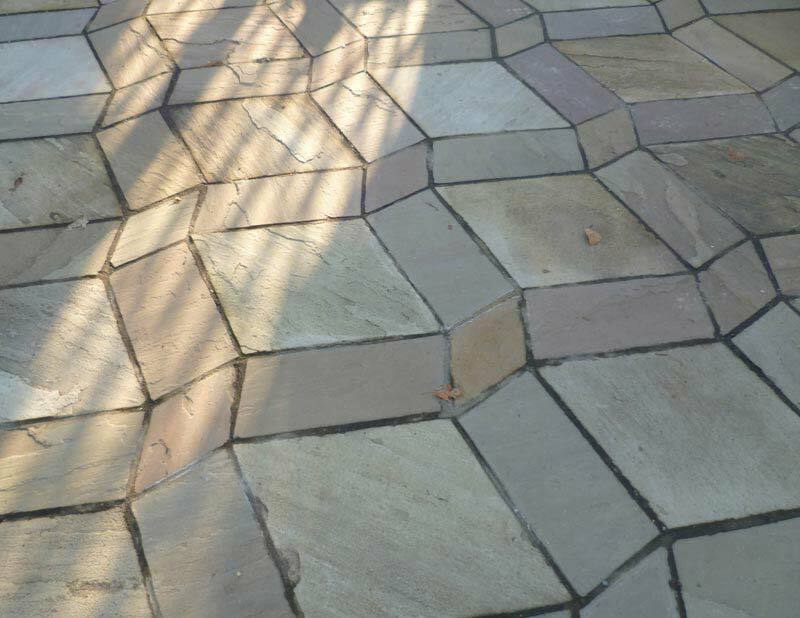 Posted on October 3, 2018 Leave a comment on How to lay patio stones For Use?